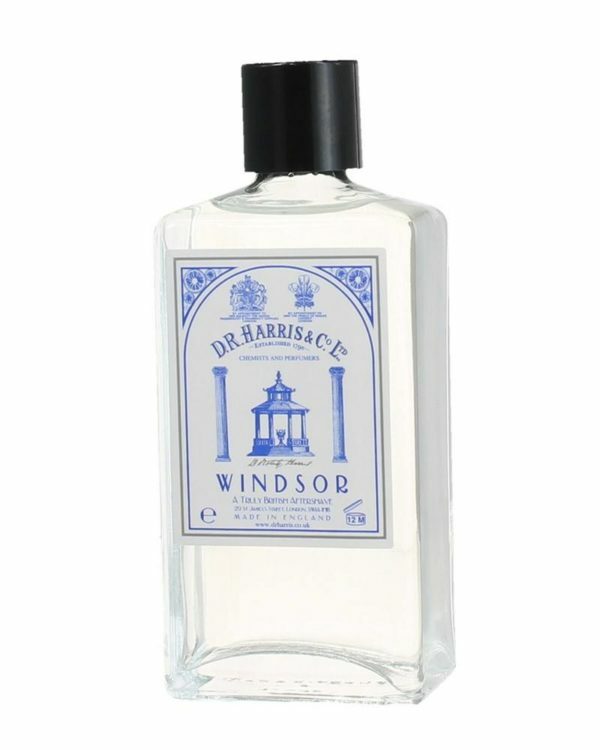 Refreshing after shave with the characteristic Windsor Scent – fresh mixture of citrus- and grapefruit notes, which finds its highs in aspects of black pepper and vetiver. 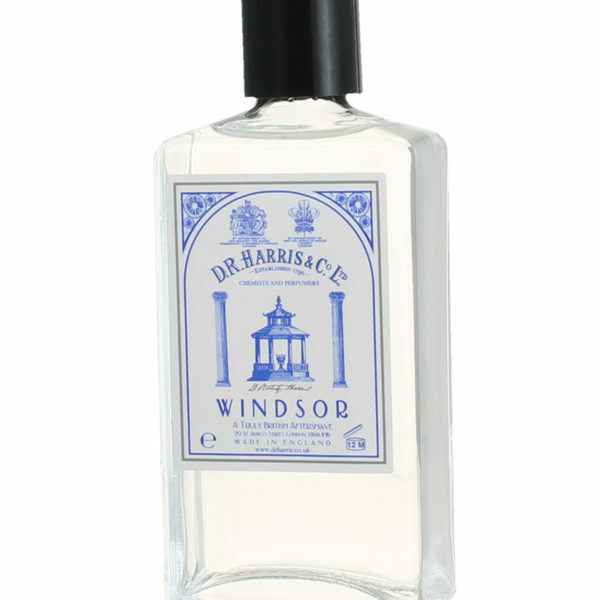 The long-lasting aftershave with its intense Windsor Bouquet makes for lasting freshness. A few sprays on the neck are sufficient for the scent to fully enfold. Depending on the wished intensity, apply a second time.